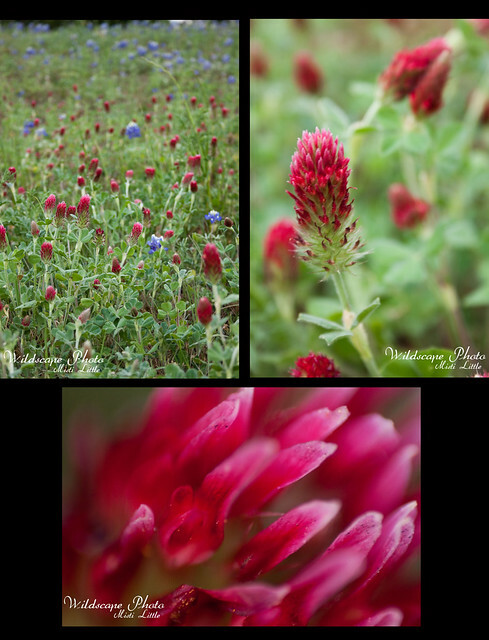 I was drawn to this flower while photographing the white bluebonnets and was sad to read that they were not native wildflowers. These European natives are now used for roadside stabilization and as a forage crop for cattle but have taken over some areas and tend to shove natives out of the way. Too bad it isn’t a native because it sure is pretty!